I am mesmerized by the power of Uriel. Beautiful, but strange, powerful but witty. Everyone believes Uriel to be the kind sweetheart angel that many theosophists claim him to be… Not really. Channeling Uriel, he is full of magic, full of wisdom. He is no ones fool, and does no ones bidding. The gifts he brings, are of his own desire to do. He needs a powerful sigil to even summon his magic. Any one of the angels do. But he is a bit more intense. Uriel is the Magician, he taught King Solomon his magic with the Jinn, and he taught some magic to Dr. John Dee. He is not a fallen angel, in fact, he is warring against them with a vengeance. All that I know, is from my spiritual life in the heavens. All that I have seen as a messenger, the falsehoods and the truths in organized religions. How all is all, and all is nothing. As above, is so below… Like Uriel and Metatron say.. In comparison: He is likened to Heka, the Egyptian God, son of Khnum.. Deity of magic, deity of wisdom, deity of power. Ouranos in Greece, and Caelus in Rome. Gods of Magic and Resurrection, and sky. Uriel represents the sky in his magic, because he is the energy of the stratosphere. Uriel is an angel who goes by many names…. Strange some may think, but no…. Its not. Names are one word descriptions of the purpose, not so much the being. “Michael” means “who is like God”, but this being’s name changed to Emmanuel when he went to earth, as it meant then “God is with them”.. So “who is like god”, became “God is with them”, when this god like being, was with them…humans… Names mean nothing here on earth. It is all given by humans who use name symbolism to confuse. Many untrained angelologists call on different names, and could be calling on the same being each time, not knowing so. They do not truly channel. If they did, they would know the true names. I’ll never tell.. Why? First of all, I am hurt by fakes who read other people’s stuff and then lie to others using the information as if they discovered it themselves. Half of the people that I know who are sneakily doing this to me or have plans of doing it, are already known, and they have something coming from the most high for this deception. 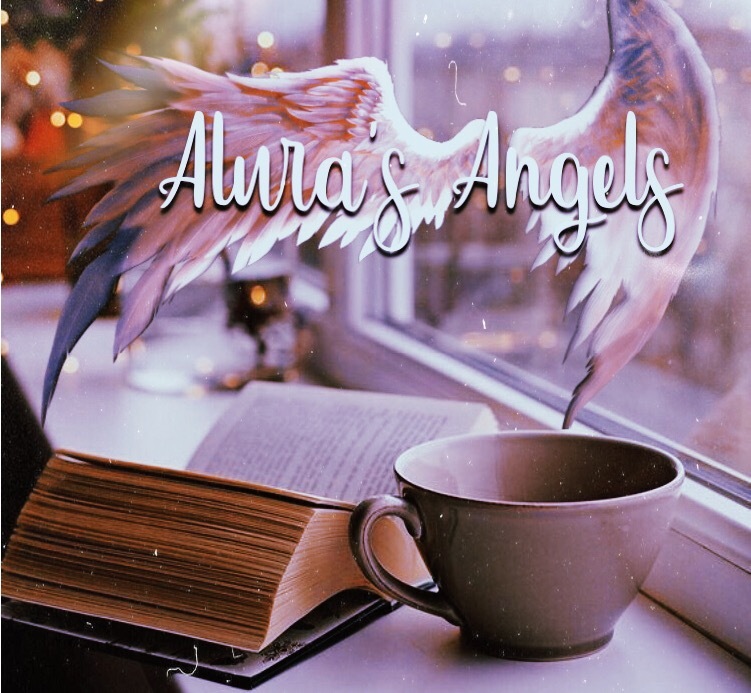 Spiritual wisdom should always be truth, and it should always be attributed to the teacher… In any case, Uriel is also known as Auriel, and Oriel. Variations to the name are representative of something in angelic magic here on earth, but means nothing in heaven. LOL…. They have their own sigils, and names out there..
Legion: Uriel is a throne. A teacher, a wise man, the magi. He is the throne of the North over the element of earth. The reason is because his path is extreme North.. In truth, Uriel is also a deity, and a commander of his own legion, which also makes him an Archangel. He has 571,800 angels in his legion. Huge force. Those are just the larger angelic beings too! Numerology: His vibration is 2 or 11… Number 2 is all about co-joining, merging together, partnership, and then 11 is the number of rebirth..
Symbolism: Triangles are Uriel’s thing. This is why triangles are big now a days. They emit pure energy, and energy is used for magic. This is the age of illusion and deceit, so they are using Uriel’s symbol for wrong. But used the right way, according to uriel, this symbol could draw in energy. Wisdom: Kabbalah teachings have a lot to do with Uriel. Each teaching was brought, and then hidden. Many fallen angels brought truths with them, but they manipulated humans. The Creator of earth sent other angels and beings to earth to correct this but those teachings were stolen, and mixed up with deceit. In this, no one knows the real truth. I am trying to bring that out… Like other messengers before me. But they died trying, and in that, their teachings also were corrupted. Uriel brought the kabbalah though. The true teachings that is. Stone and Color: Garnet and Iris Stone.. He is the angel red, and yellow. Uriel appears in a strange form, too strange for me to describe here. This is why they said “If anyone saw us, they would die for fear of fright”. They do not look cuddly like some think, and while some angels will try to appear in a human apparition to make the person more comfortable, some angels will not accommodate. And Uriel is one of those angels. He will not pacify anyone. Anyone calling on Uriel, will have to meet with Uriel on his terms. As a masculine angel, Uriel has an energy that can make the hairs on your neck stand up. It is very strong, and if you are not familiar with it, it can come across as creepy. At first… Once you know you have seen something divine, you will feel better. He looks intimidating of course. But he isn’t mean, he is truly smart, and just not falling into human issues. In ancient times, humans tried to use Uriel for their own agendas. He is sweet, truly. But yes, he has a signature in his energy that you come to know as his according to creation blueprints, and he has a symbol that he shows no one, except those who work with him closely, so that he can be recognized as really being him. That is as far as he’ll go for comfort. He’ll flash the symbol so fast, for you to see in seconds, and if you miss it, well, then you have to wait till next time when he comes again to see it. It is very specific. I do my best to recreate the angels as I have seen them, but yes, alot of times he has been all white in light body, long white hair, and icey blue eyes, and elvish ears. His wings are 16, 8 on each side but thin strands of energy. 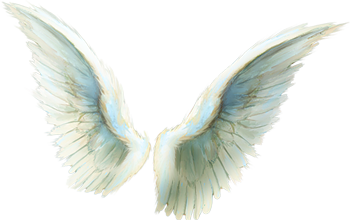 Uriel will make any wish happen, using the right portal, sending any intention to Angel Halaliel, the Lord of karma, to see if it is in the person’s just deserts to receive the rewards or results. This is why magic does not always bring results for everyone.